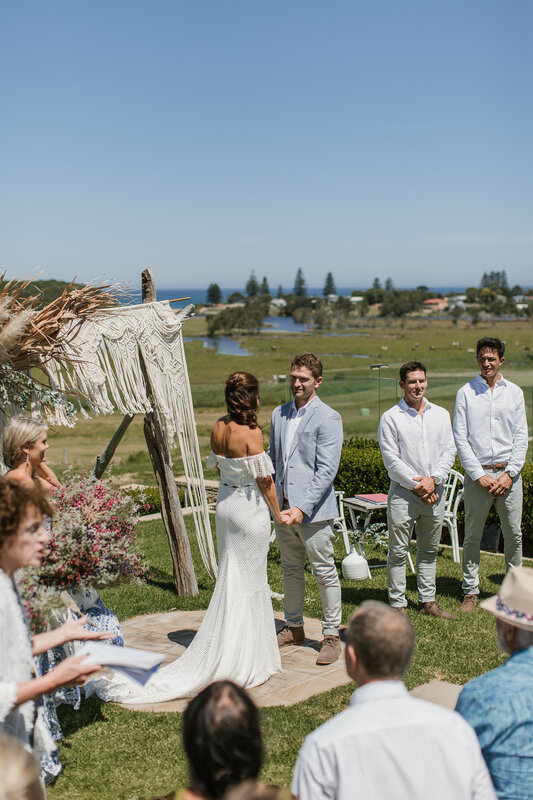 Always love a Seacliff Wedding! 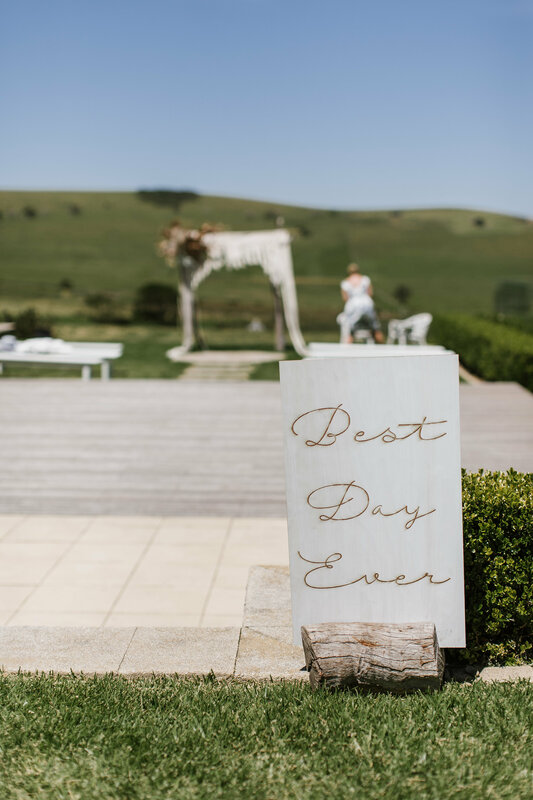 And what a gorgeous day for it! 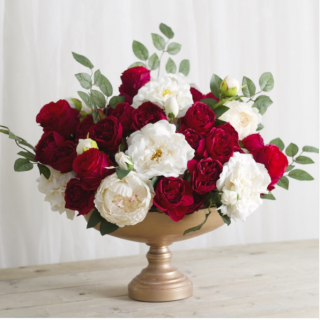 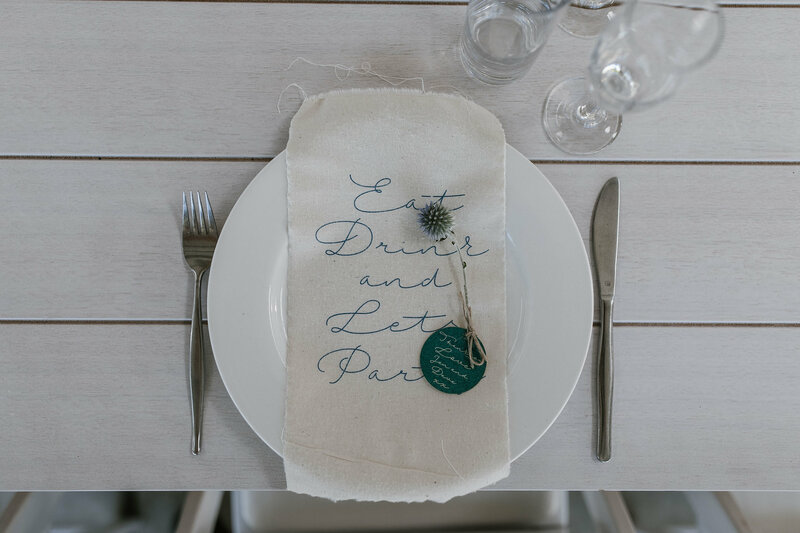 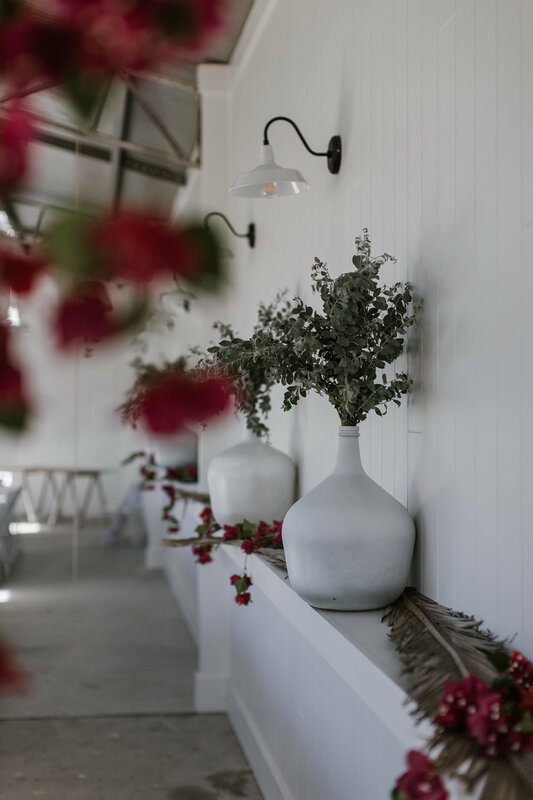 The lovely Jen + Dave were a delight to work with, Jen being from a styling background she had the most beautiful style plan for the new barn. 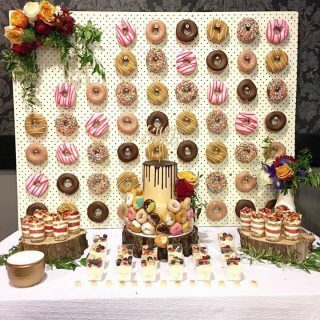 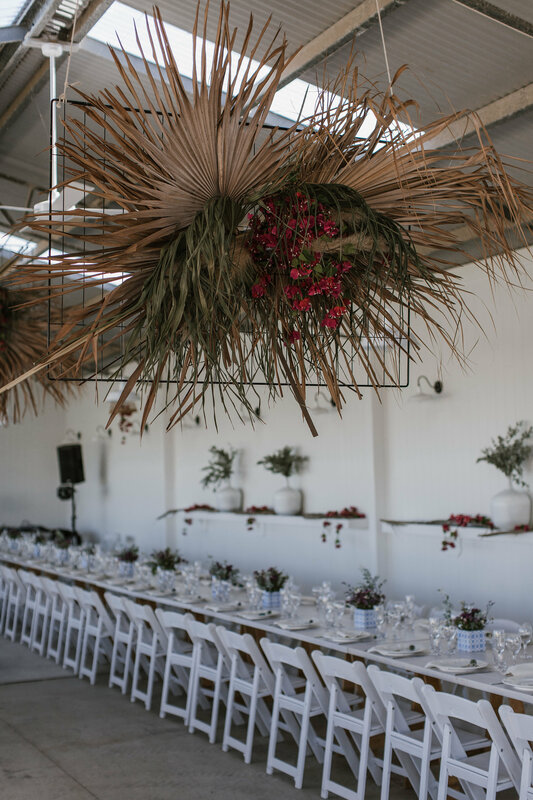 Beautiful weather, some top suppliers and our star coordination team meant this wedding went off without a hitch (except one broken vase!!). 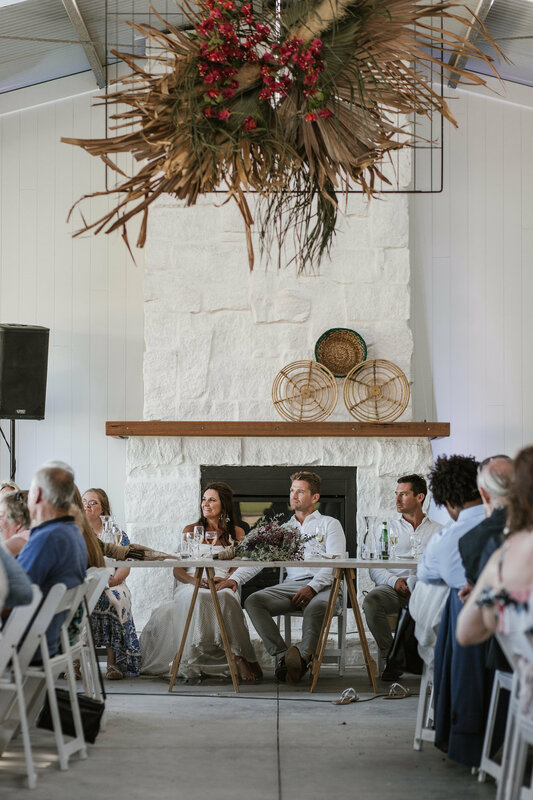 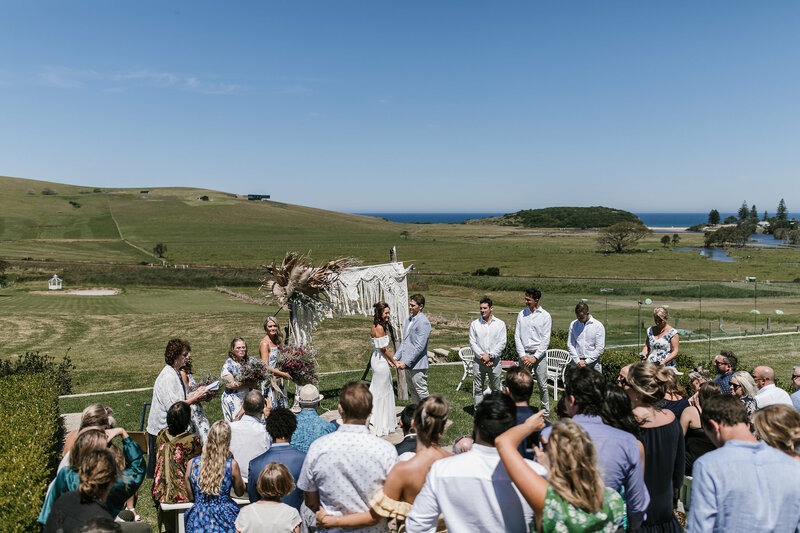 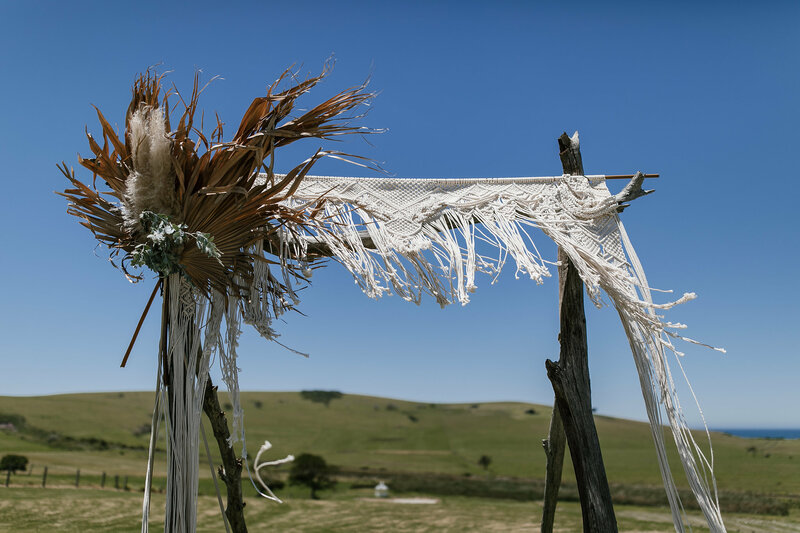 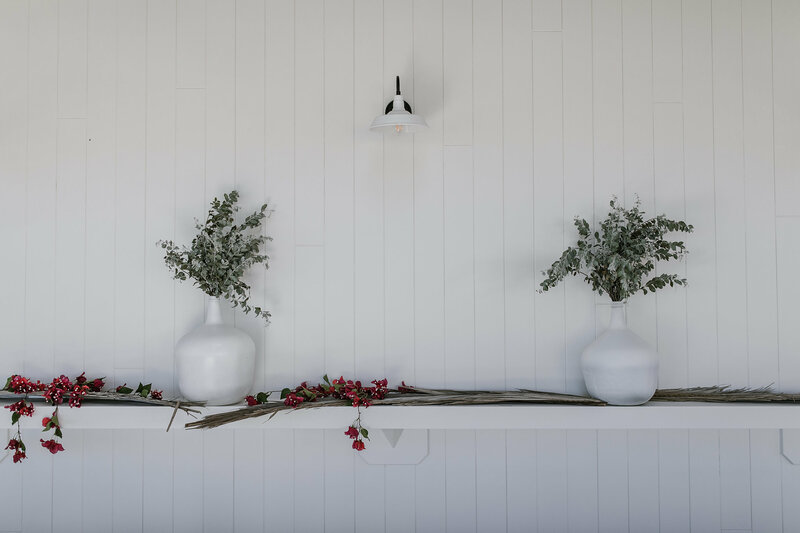 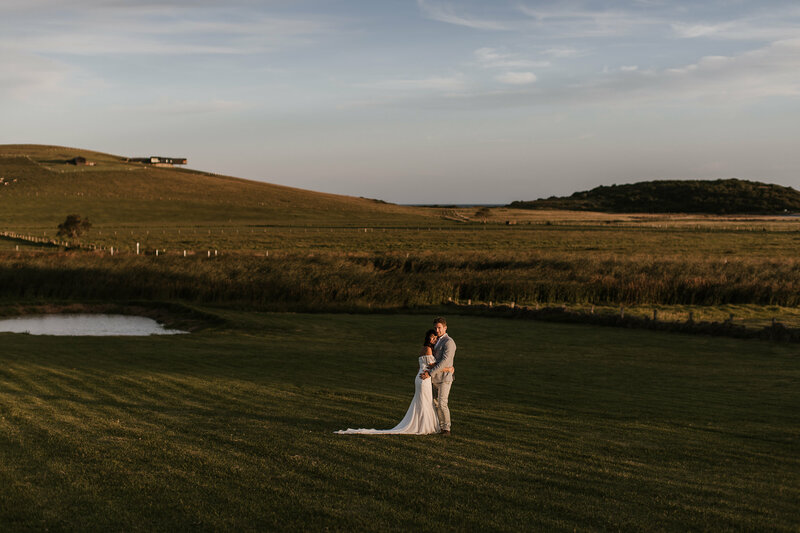 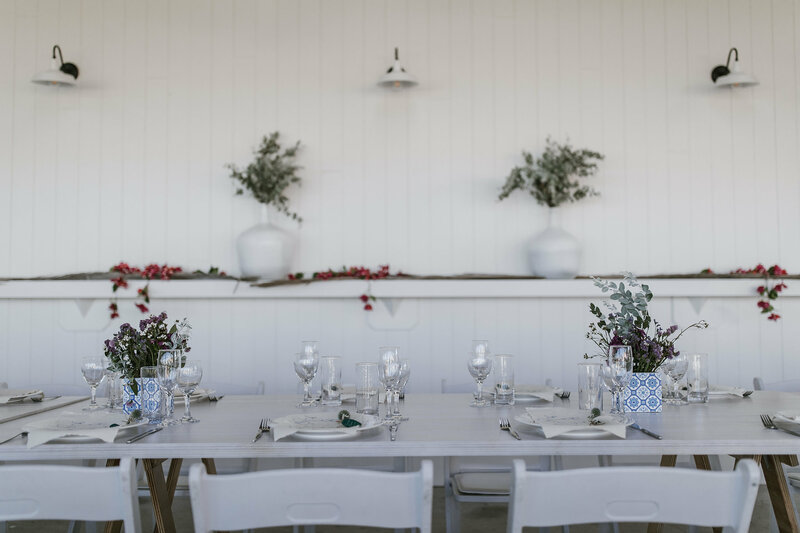 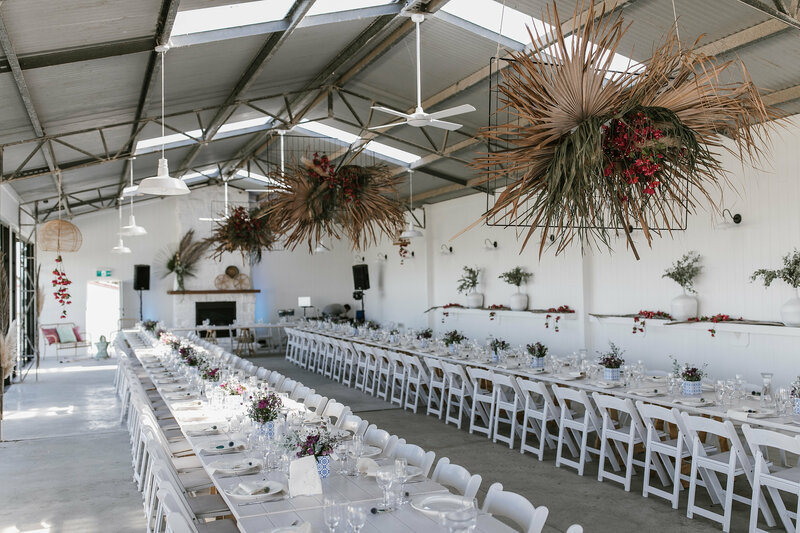 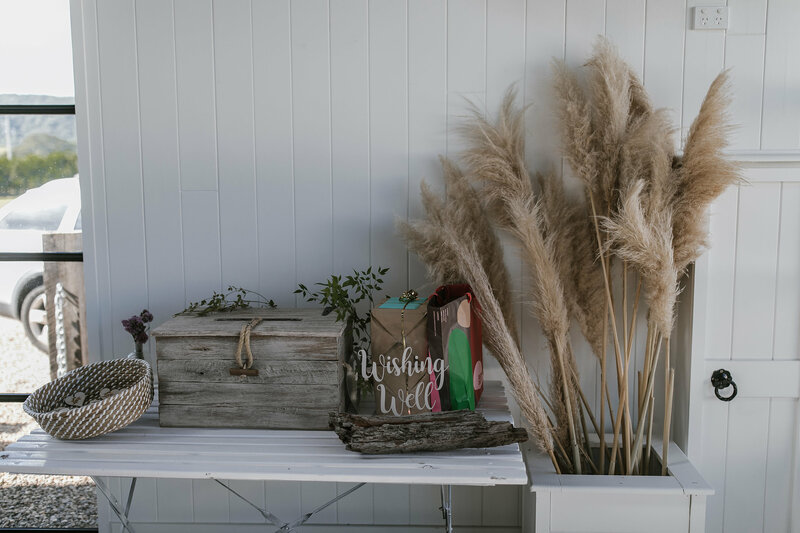 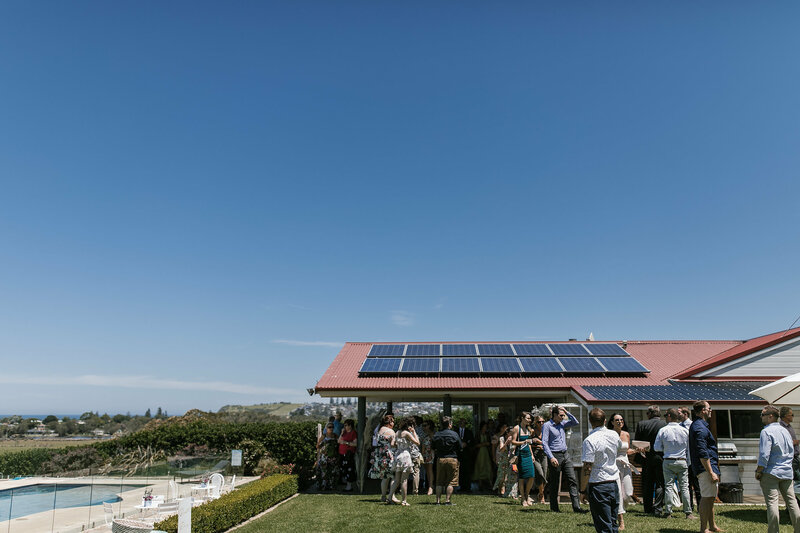 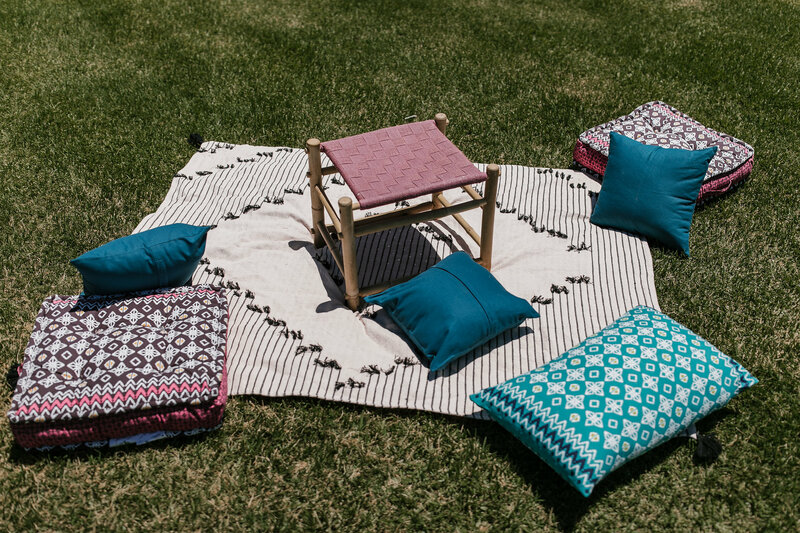 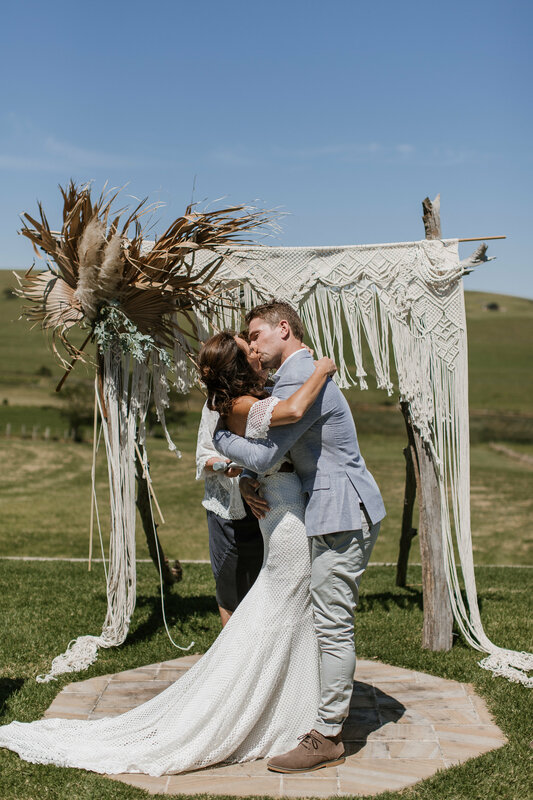 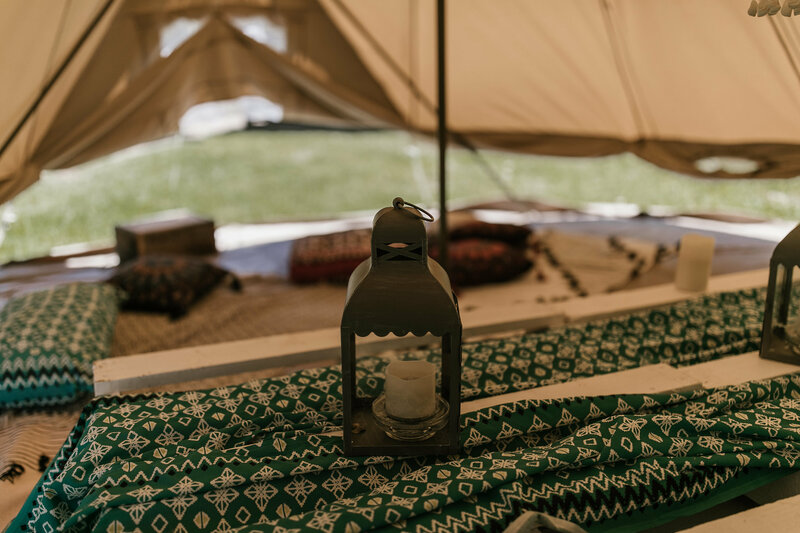 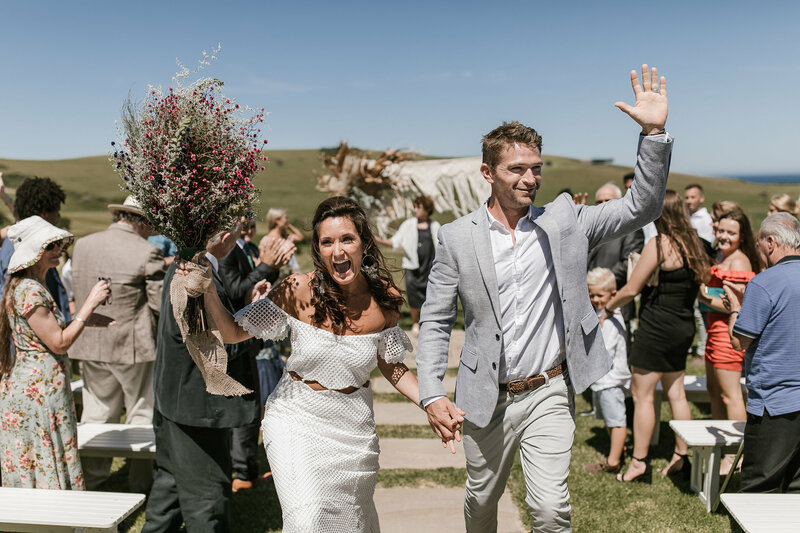 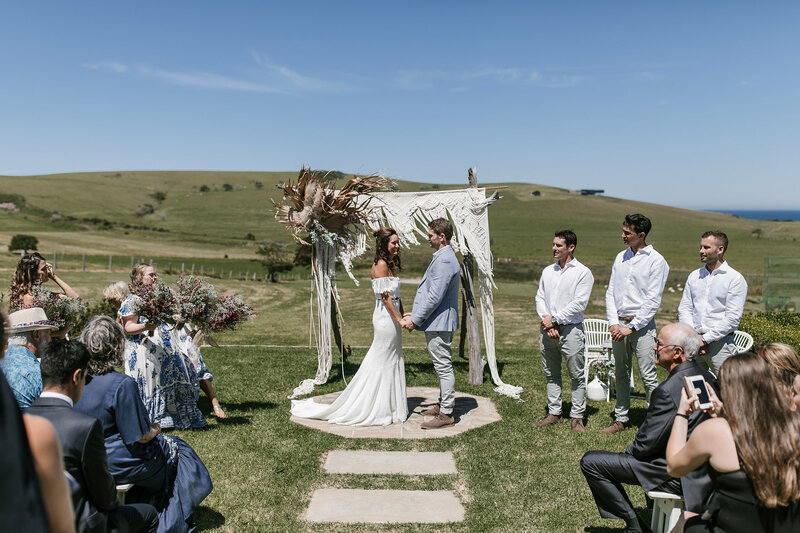 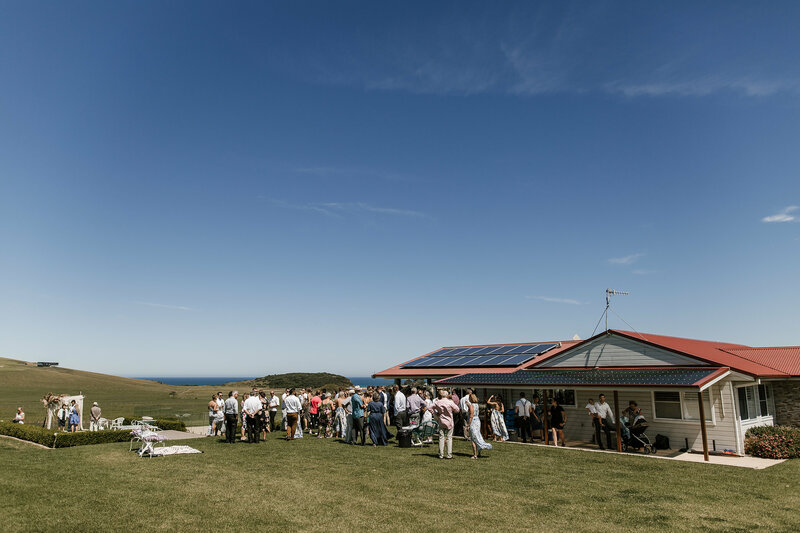 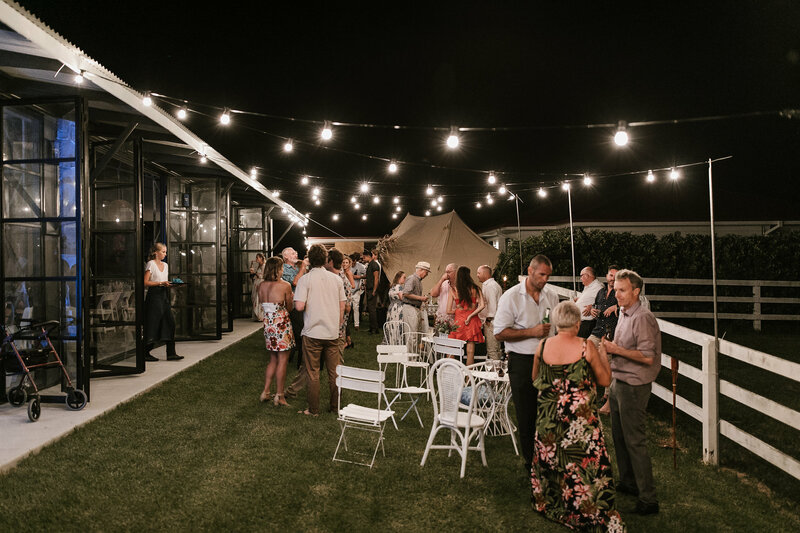 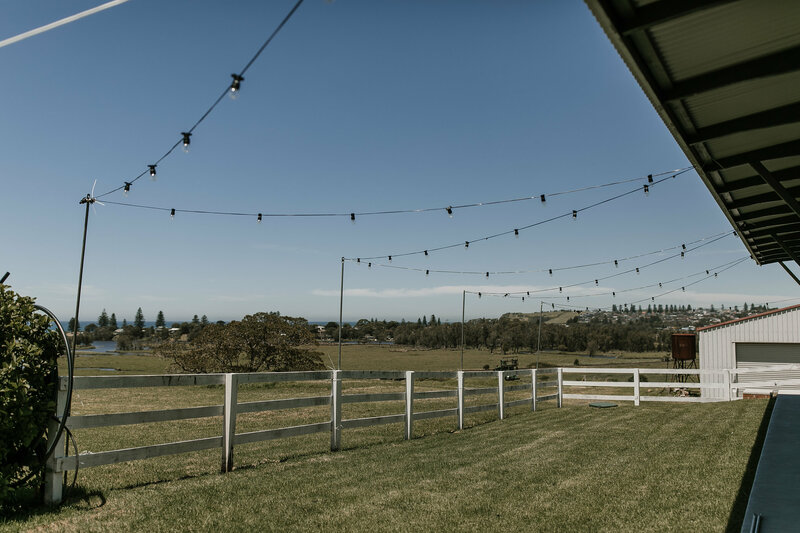 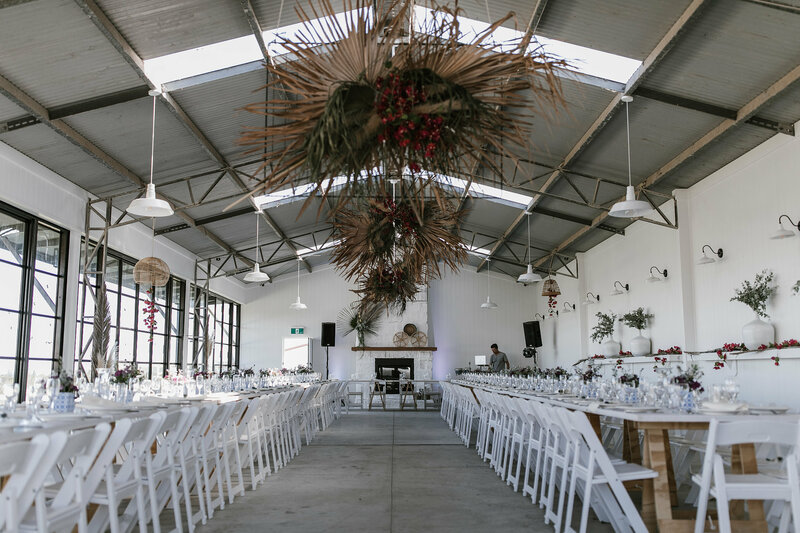 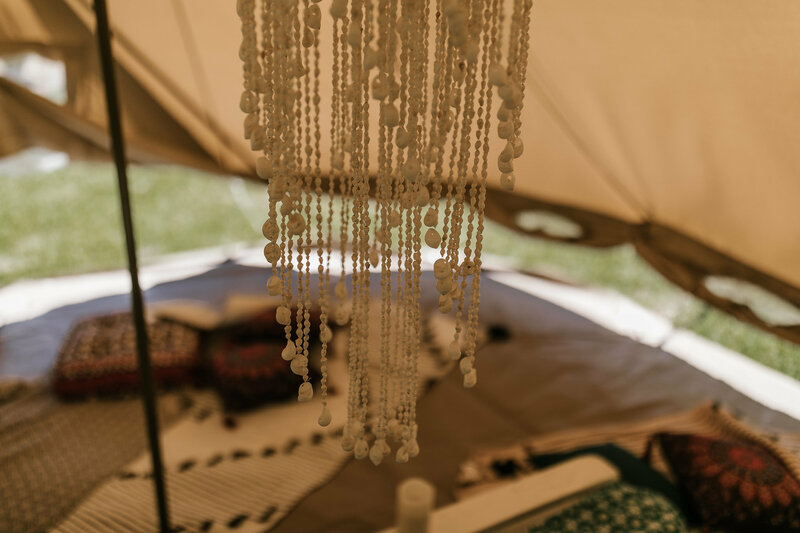 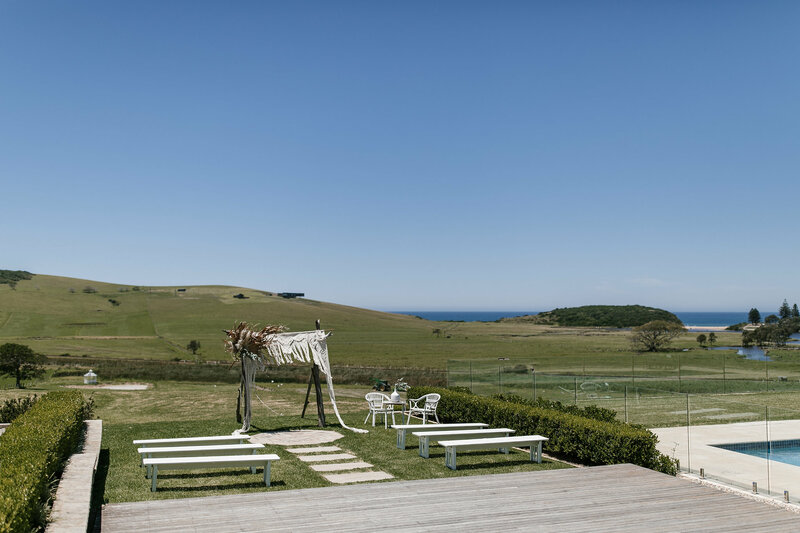 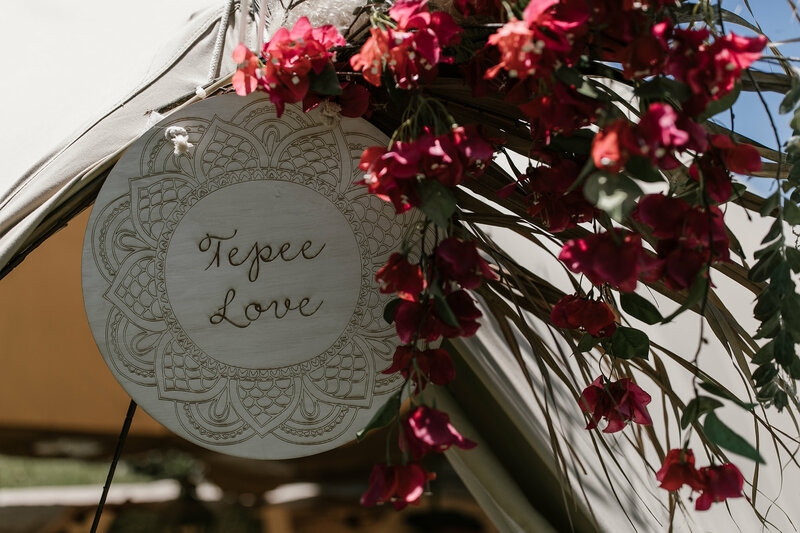 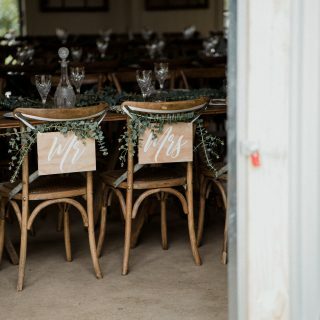 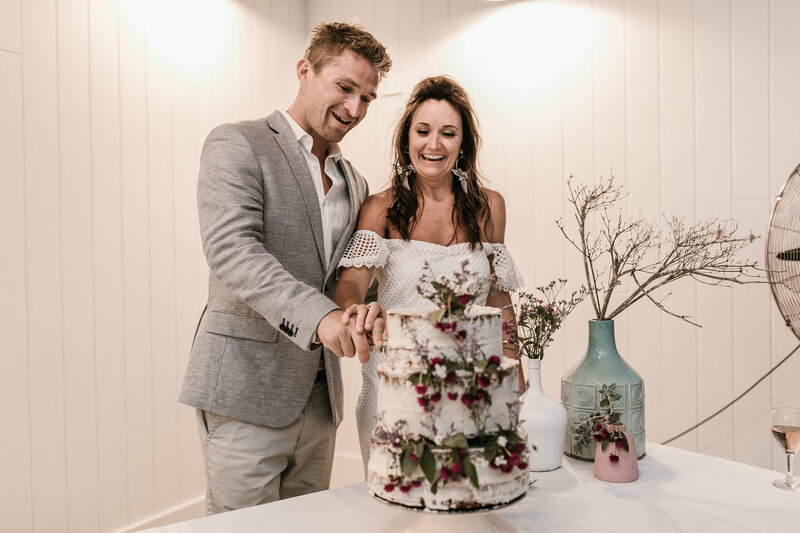 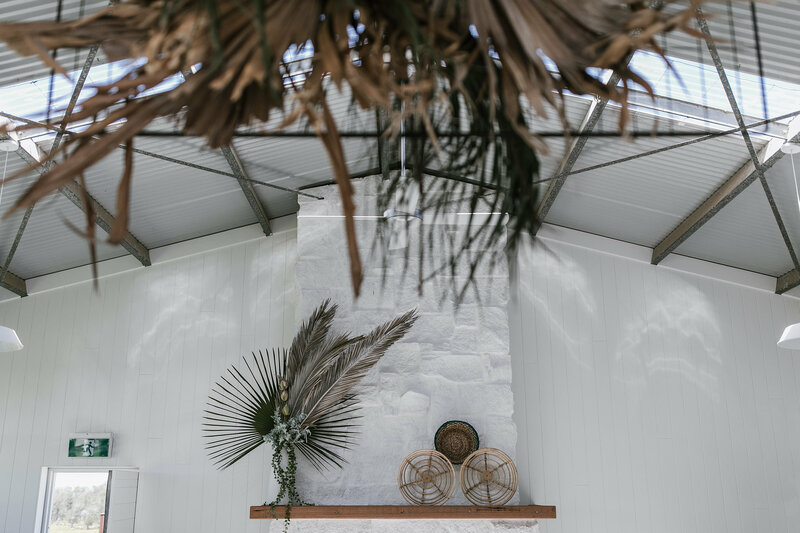 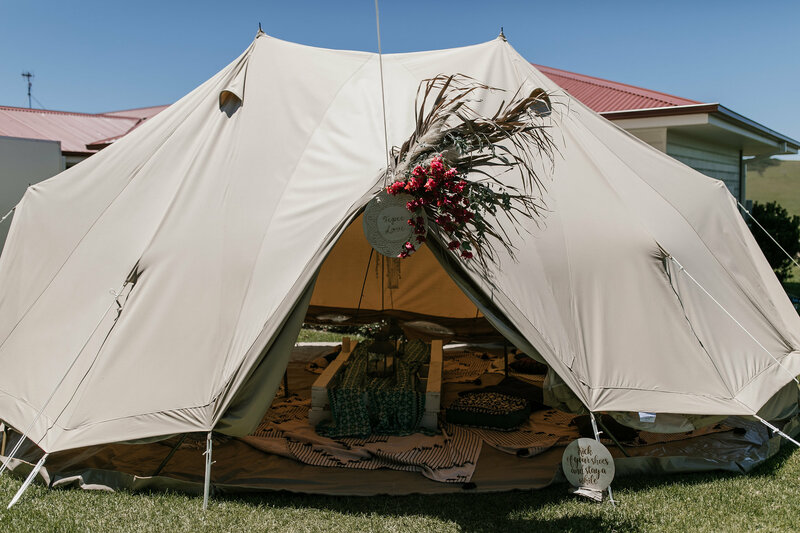 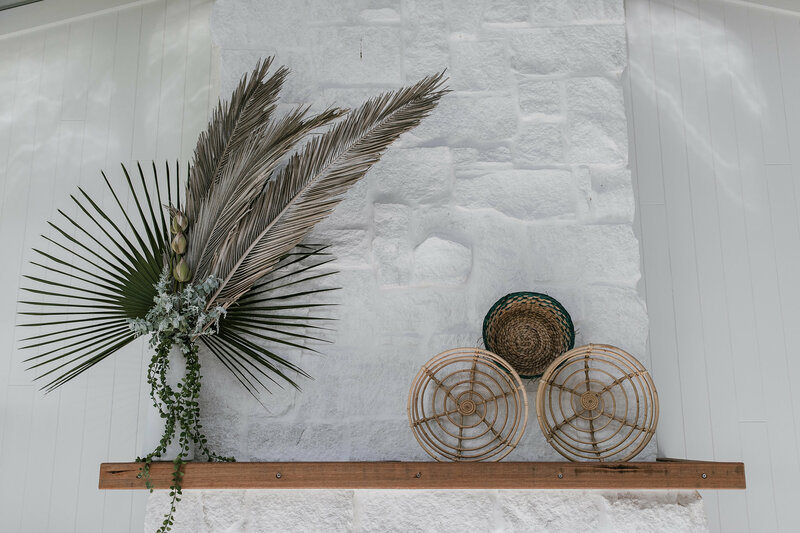 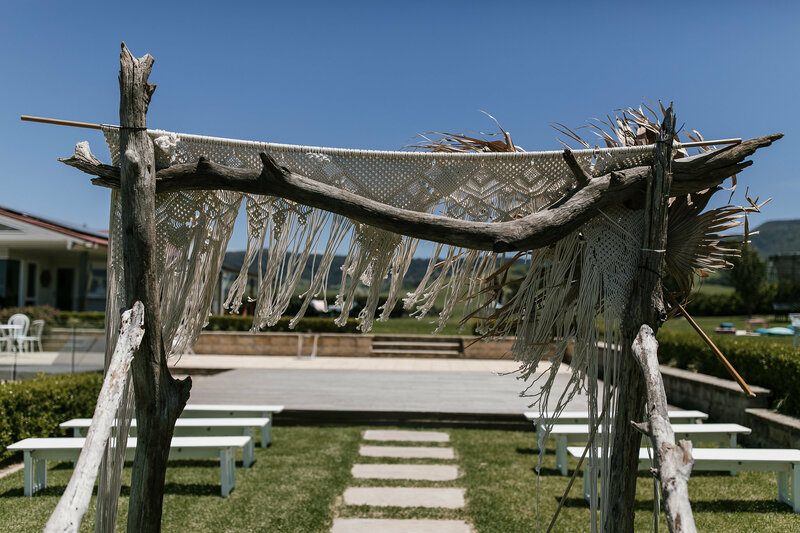 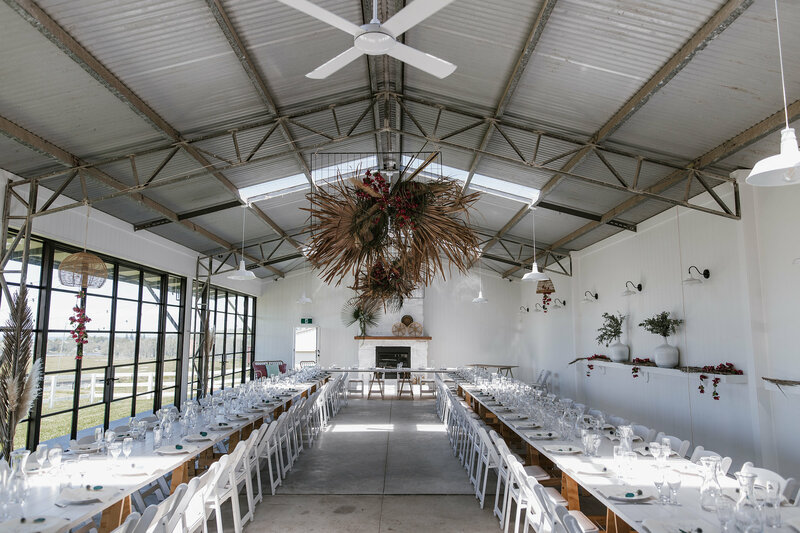 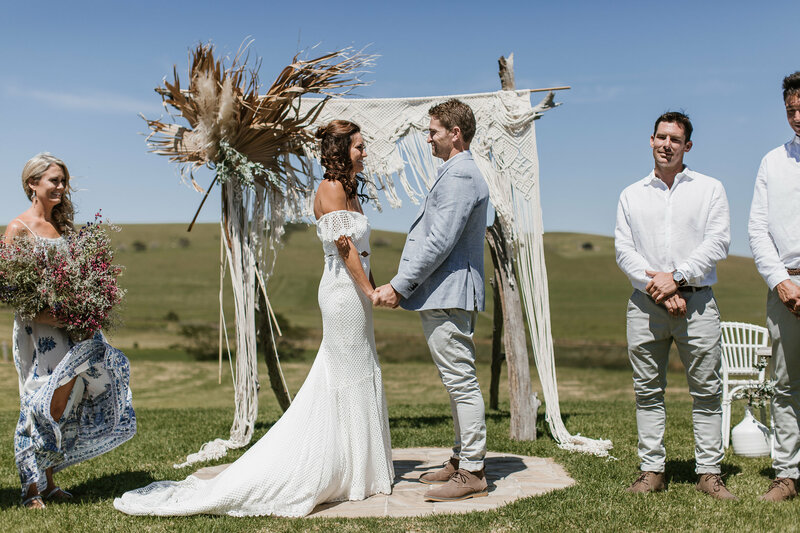 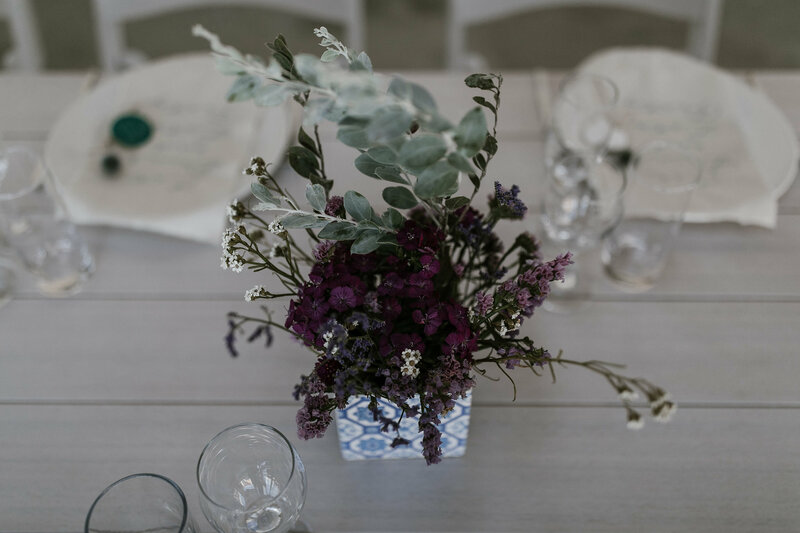 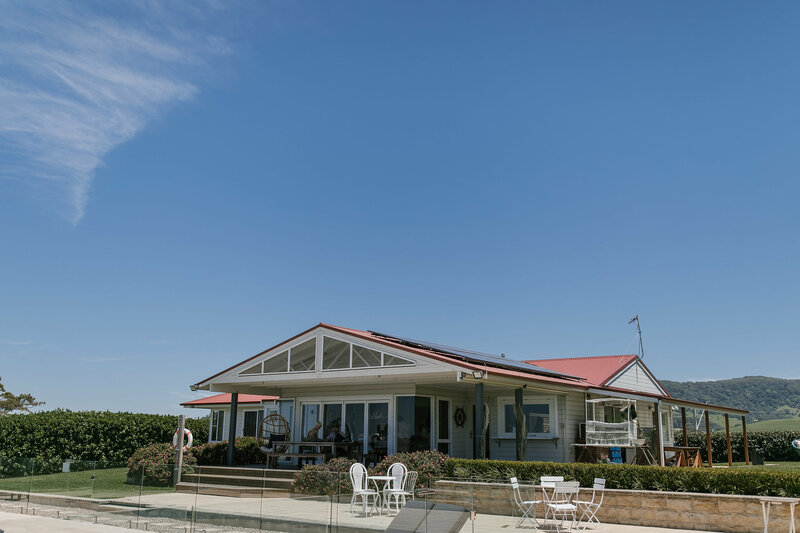 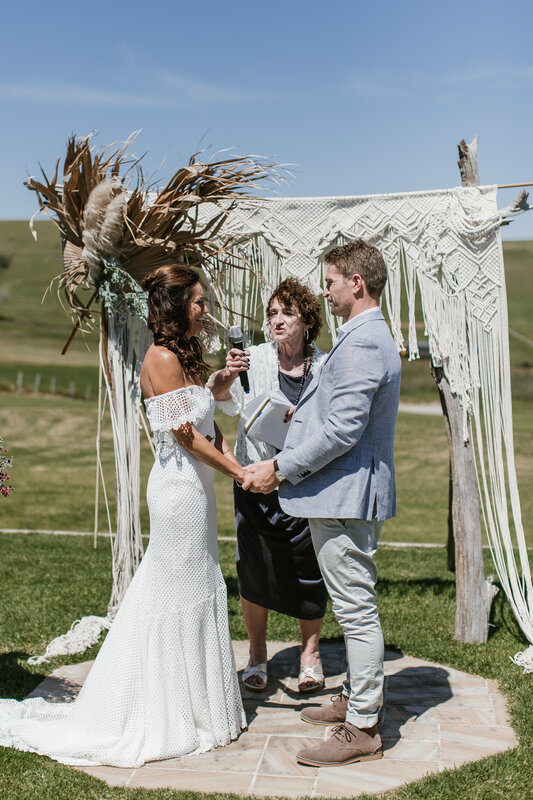 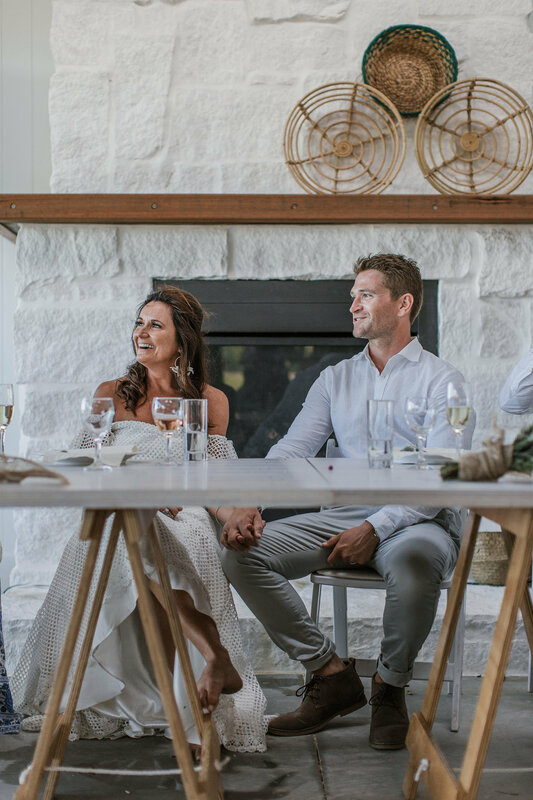 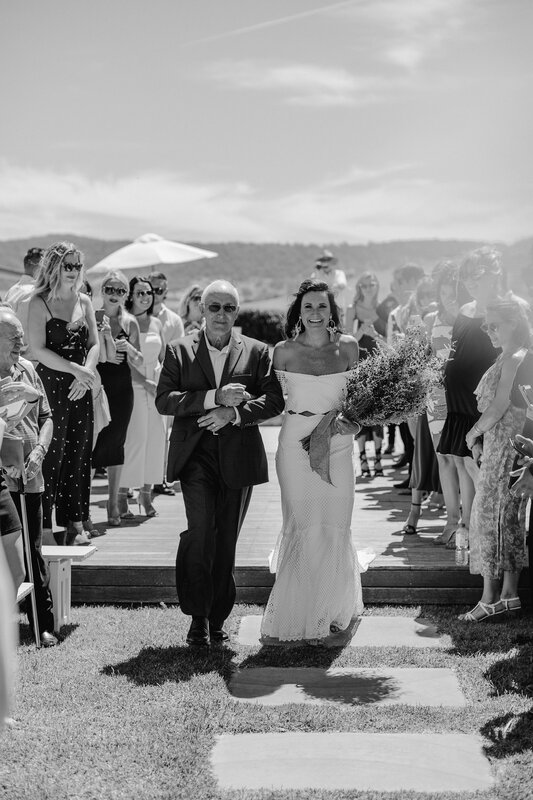 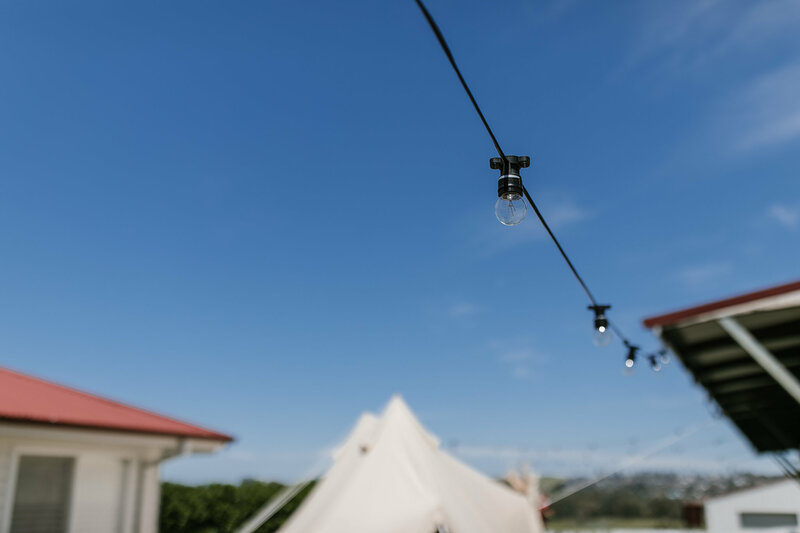 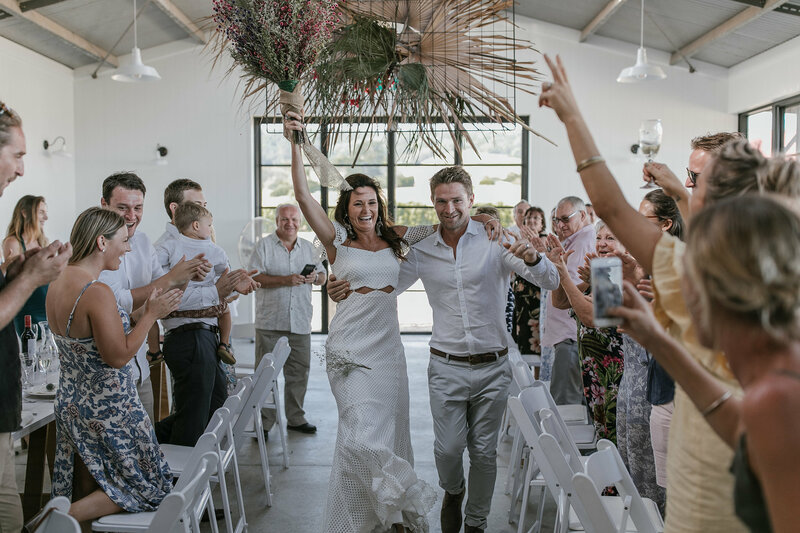 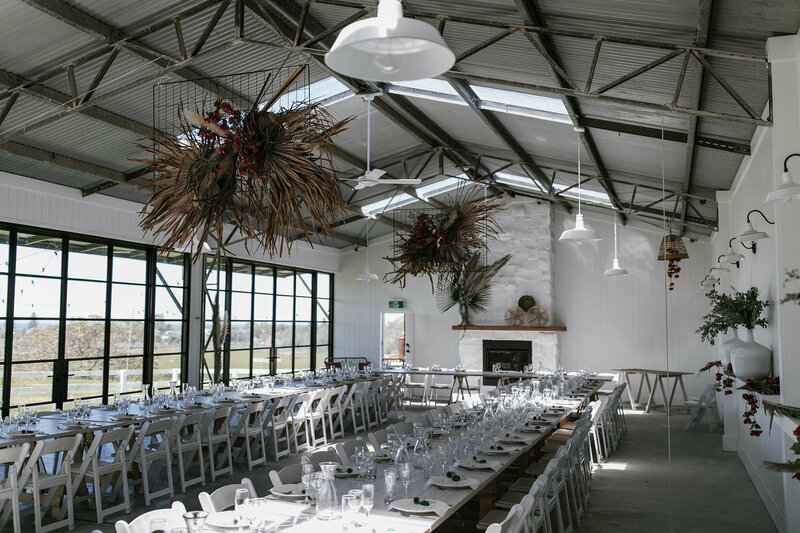 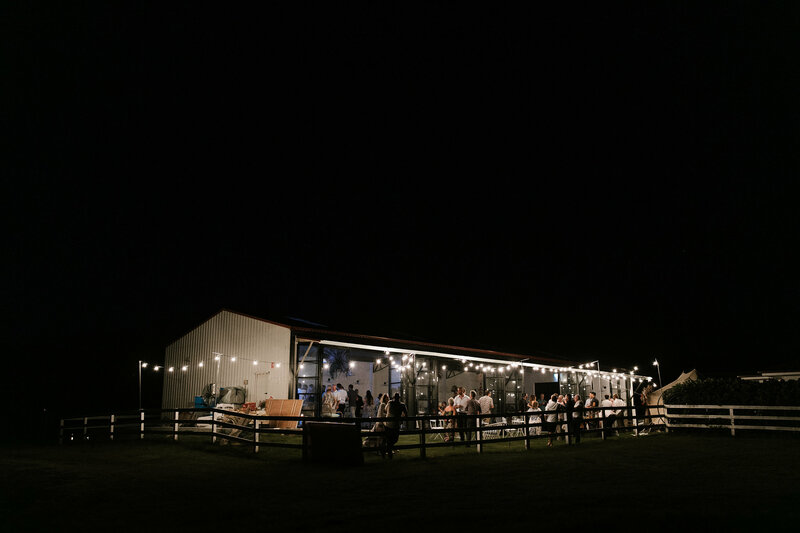 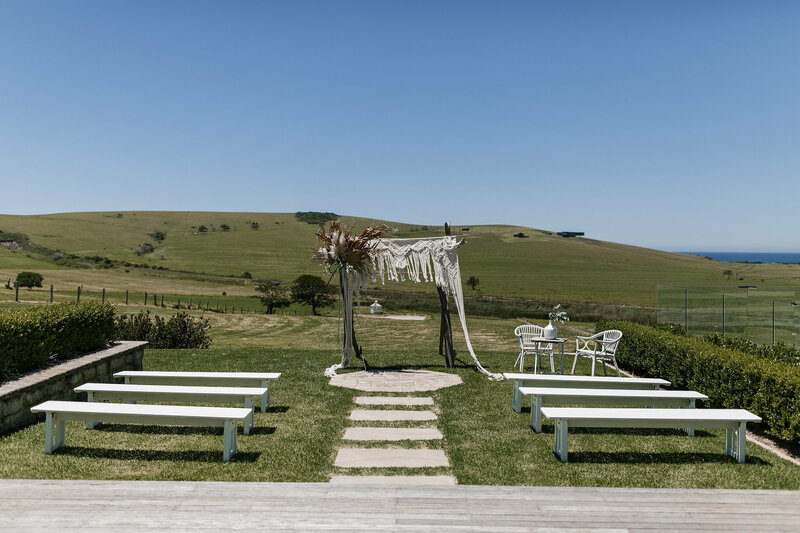 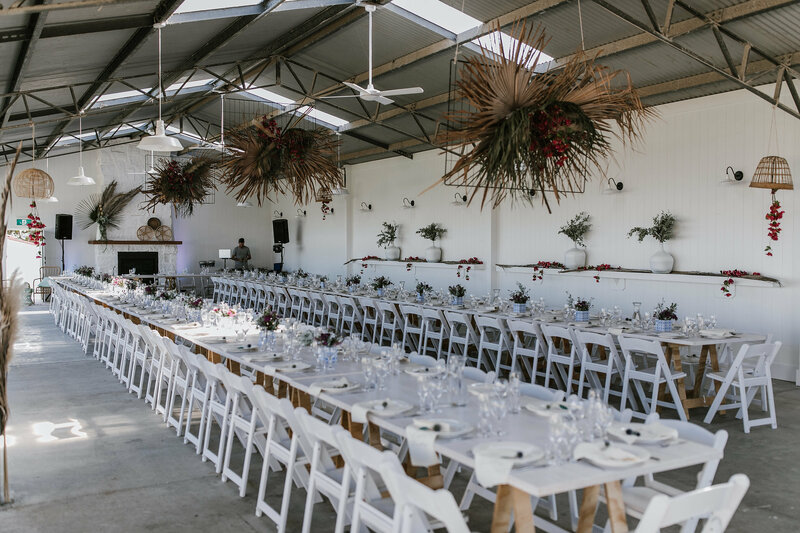 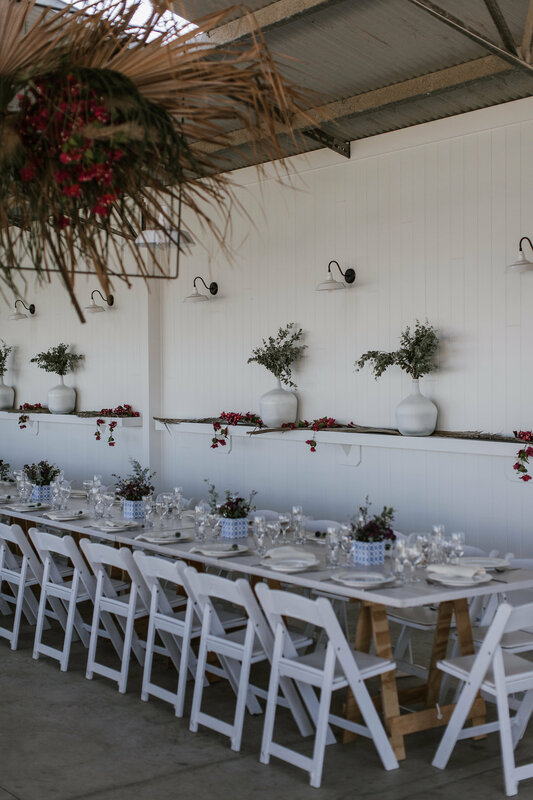 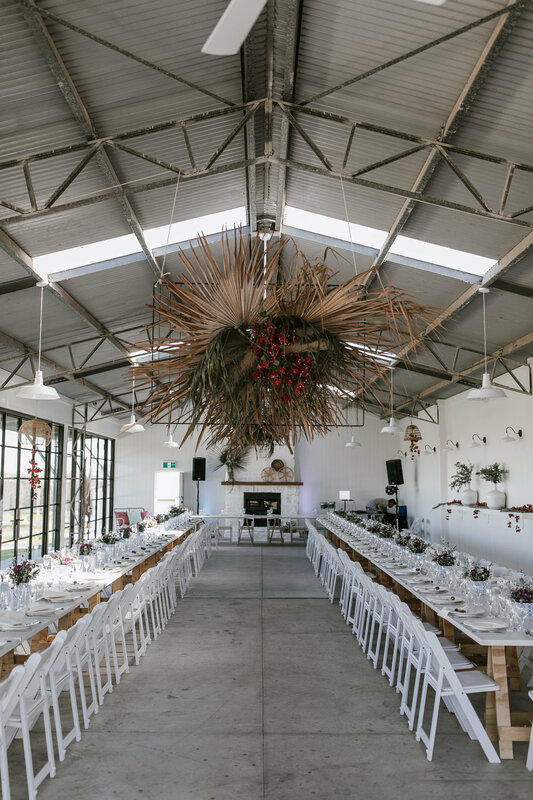 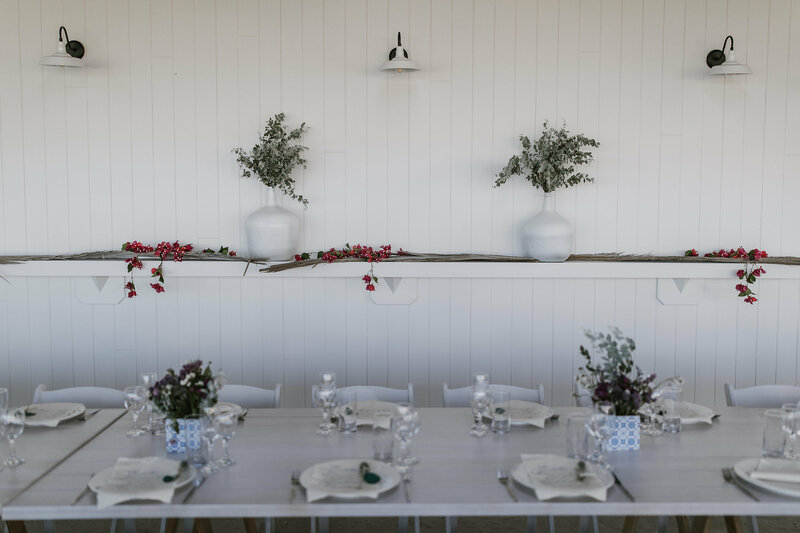 Seacliff is always a pleasure to work at, our beautiful macrame piece looked stunning as their ceremony backdrop overlooking the iconic Gerringong view, pre-drinks on the lawn then moving into dancing and dinner in the barn, making for the perfect afternoon and evening.